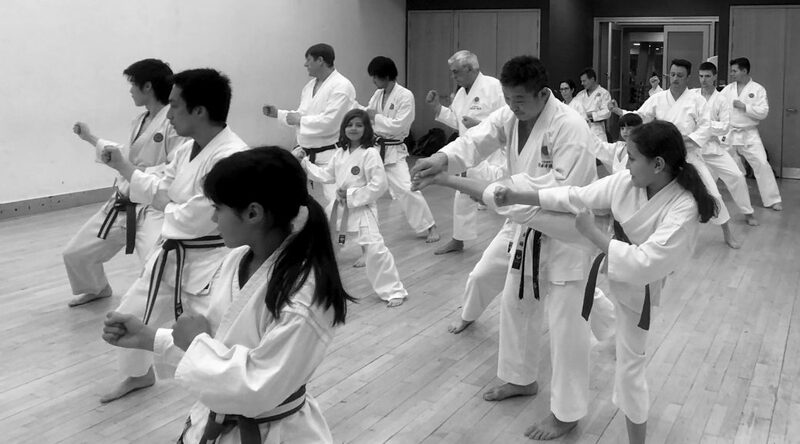 JKA karate consists of three key elements: kihon, kata and kumite. A typical lesson will incorporate one or all of these, along with other exercises designed to improve technique and increase overall fitness. Karate is performed barefoot. Please visit the bathroom before the lesson is due to start and remove all jewellery. You should also ensure your fingernails and toenails are clipped short. We say “OSS!” a lot; as a karate greeting, to acknowledge instructions and when we bow to each other. A lesson typically starts with warm-up exercises and stretching. This gets your body prepared for the physical demands of the class itself, and improves muscle elasticity and coordination. Basic techniques. These are the building blocks for karate and encompass stances, blocks, and strikes with the hands and feet. Forms. 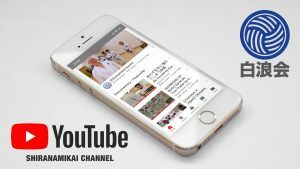 A kata is a sequence of techniques that we study to learn correct movement, accurate body positions and different kinds of karate power and transition. Kata contain all the karate fundamentals and can be practised anywhere. 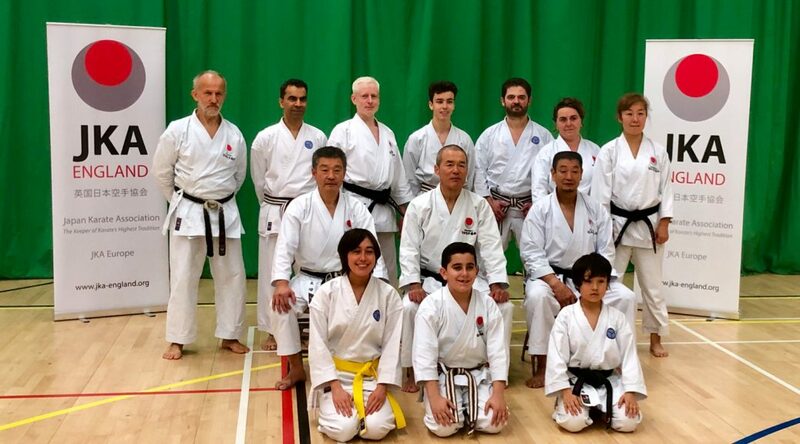 There are 26 different kata in the Shotokan style to be understood as well as learned. 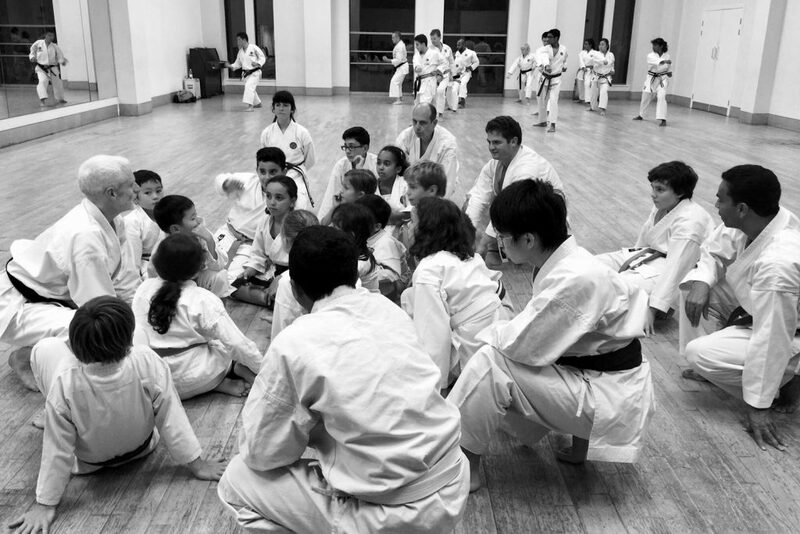 Students will focus on a different kata at each grade level from beginner up to brown belt (3rd Kyu). Partner work. This ranges from controlled preset combinations, through to free attack and defence sparring for senior grades. In the dojo, kumite is always practised with control. Before finishing, we take a few minutes to exercise at a slightly lower intensity rather than stop abruptly. It is better for the body to let its breathing, heart rate and temperature gradually return to normal levels. Instructions are given in English but you will hear Japanese terms used for the different techniques. Schlatt’s Shotokan Karate Dictionary is an excellent reference guide to these terms. But don’t worry about getting to grips with them straight away – you’ll gain familiarity with them over time. We regularly host special lessons with senior guest instructors and encourage all members to attend whenever possible. 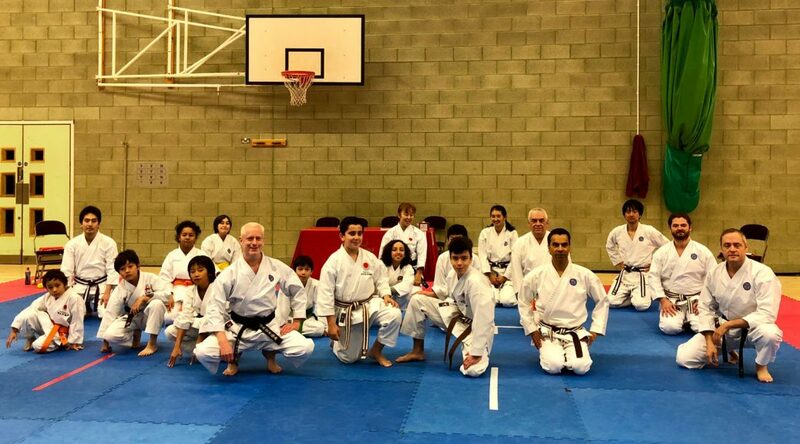 Come and join our karate classes in Harrow-on-the-Hill (7pm Wednesdays), Swiss Cottage (4pm Saturdays), West Hampstead (6.30pm Tuesdays) and Stanmore (10am Sundays). You don’t need any special equipment to start. Sessions are open to everybody and continue throughout school holidays.